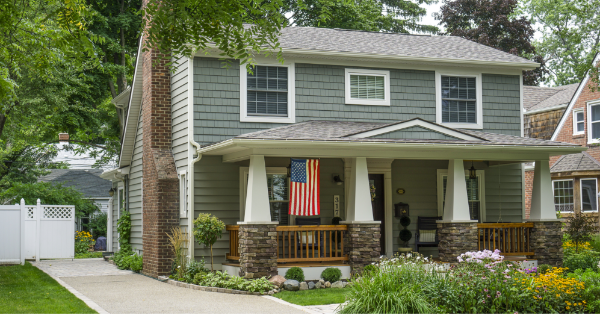 Fixer upper home loans for veterans | The Remo Team presents "The RE/MAX Collection"
When you’re looking to sell more listings, look no further than PrimeLending. Not intended for consumer distribution. *All lender closing costs such as origination, processing, underwriting, and closing will be waived, borrower is still responsible for third party fees such as VA funding fee, title, and appraisal etc. Down payment waiver is based on VA eligibility. This offer is valid until 6/30/19. Savings only applies to direct originations made by PrimeLending for first mortgage purchase or refinance transactions, and is not available on loans obtained through mortgage brokers. Only one offer per loan transaction is available, and savings cannot be combined with any other offer. Savings will reflect on Closing Disclosure at closing. Borrower must lock their loan before 6/30/19. All loans subject to credit approval. Rates and fees subject to change. Mortgage financing provided by PrimeLending, a PlainsCapital Company. Equal Housing Lender. © 2018 PrimeLending, a PlainsCapital Company (NMLS: 13649).